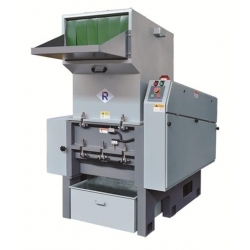 Powerful Granulator manufacturers,Powerful Granulator exporters,Powerful Granulator suppliers,Powerful Granulator OEM service. 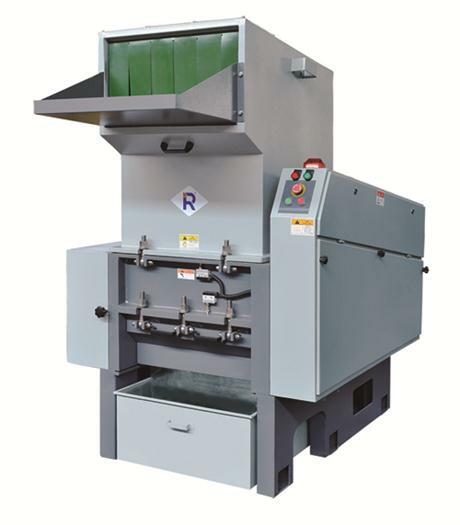 The granulators of RG-26/36 series are suitable for crushing various defectives, wastes and offcuts made of soft or hard plastics in block, ball or bar shapes. It play an important role in increasing the availability of plastics. (6)Separable design,the bunker,main body,mesh frame are dismounted easily,convenient for bunker cleaning. (7)With vibration-resistant feet,reduce the noise of vibration.